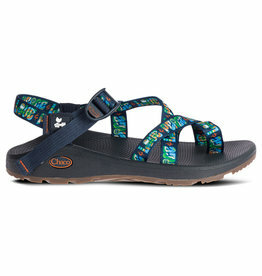 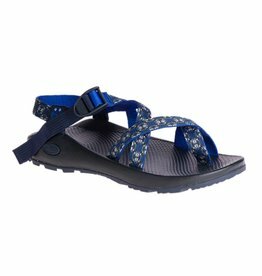 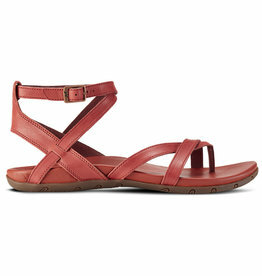 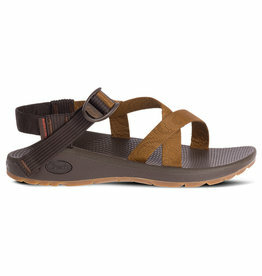 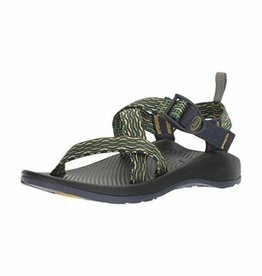 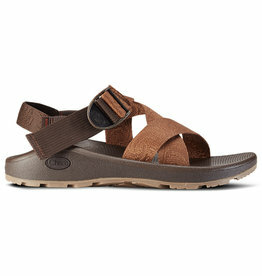 Chaco started as a premium watersport sandal designed with a rugged outsole. 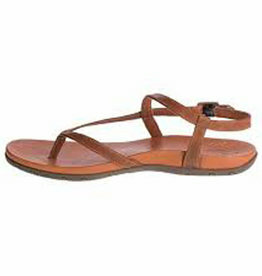 They were and are very popular among whitewater raft guides. 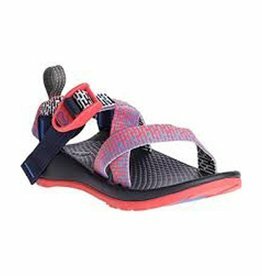 The company has grown into a premium outdoor footwear company designing shoes, boots and sandals for all outdoor activities.